The contents page chapter titles read like an initiation process; explaining a well-structured, steady and gradual immersion of the author (and through him the reader) into the authentic Kung Fu life. In reading the chapter titles one is impulsively tempted to skip to the chapters whose titles are more exciting and enticing, only to become just as enthused in reading the preceding chapters to get a better understanding of the one just read. The book aims to detail the deep and unique relationship between kung fu sifu and student; specifically that of the author and GM Chan Hon Chung, and the book definitely delivers. You almost feel as if you are the author, feeling his excitement, trepidation, fear. You feel, through him, the sweltering Hong Kong heat, the claustrophobia of the crowded streets, the antique charisma of the master’s school, the kind-yet-firm guidance and observations of the senior students. The book left me hungry to know more about Grand Master Chan. 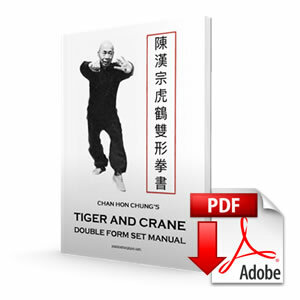 Although valuable detail was given about him, it was all generally in conjunction with the author’s experiences with him, and such a great job was done in this regard that the reader is left with a craving for more background information on Grand Master Chan, his training, his relationship with his Sifu, Grand Master Lam, etc. 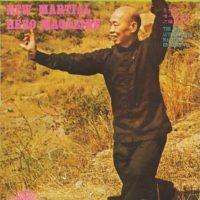 This work is unique in the martial arts community, as it is not a technical work on the mechanics, history, or usage of a particular style, but a technical work on the Kung Fu life and the relationship between student, master, and classmates that makes the Kung Fu life possible. The value of this book is that in introduces readers who have not had the experience to a vanishing phenomenon; that of the Sifu/disciple relationship, which should be sharply contrasted with the more common “coach/customer” relationship of today. 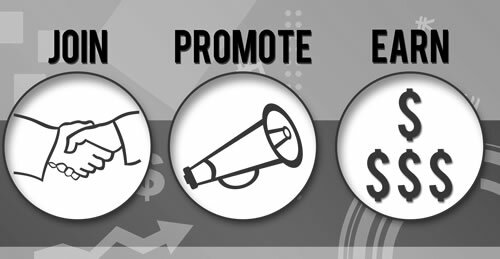 Hopefully works such as this will rekindle interest in this type of interaction/relationship, and through that rekindled interest spur practitioners to seek it out. 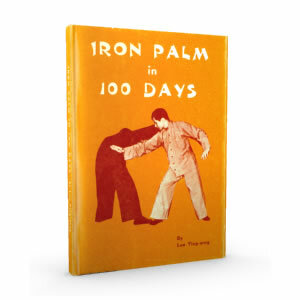 Books such as this can in this way serve to revive traditional Kung Fu and ensure that it not only survives, but thrives. Overall this book delivers what it promises; a detailed introduction to the Kung Fu world through the direct experiences of a student and his relationship to his teacher and classmates. It illustrates how the benefits of this relationship via the author’s deep respect for a foreign cultural practice provided the common ground for the dissolution of racial and cultural differences. The author’s cheerful style of writing this recount of his experiences displays a developed, balanced and contented spirit, cultivated via the experiences he writes about, no doubt. 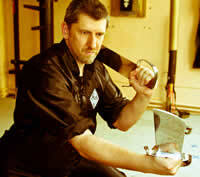 This book is a must-have for all martial arts practitioners and enthusiasts. 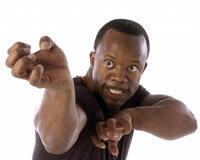 Sharif A. Bey aka “Sifu Sharif Bey,” is a dynamic Hung Ga Kung Fu martial artist, spiritual eader and motivational speaker who specializes in changing behaviors through a positive attitude philosophy. He navigates life owning and exemplifying an optimistic and hopeful perspective that simplifies the issues of everyday life. Praise for Hung Ga Story! 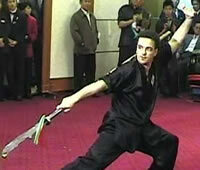 This story, represents the journey of one student, Mr. Alberto Biraghi, in the Chinese martial art of Hung Gar Kung Fu. In glowing terms, the sights and sounds of Hong Kong 1970’s come alive, as Mr. Biraghi describes his experiences and studies with the famous master Chan Hon Chung, healer, kung fu teacher, and founder of the Hong Kong Chinese Martial Arts Association, who accepts him as disciple, adopts him into the Hung Gar Kung Fu fraternity, and guides him into mastery of the art. Offering a unique insight for both the beginner and the seasoned martial art enthusiast alike, here, a window is literally opened to the past, by which the process of relationship between a master of the older generation and his young overseas disciple becomes clear, and the ancient Chinese martial art of Hung Gar Kung Fu may be all the more broadly appreciated, today, and for all future generations. 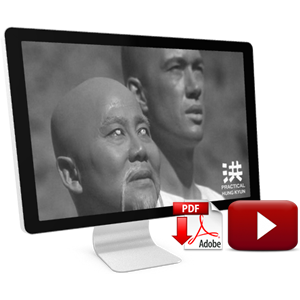 There are many books on Hung Kuen, on the sets, on its history on its applications etc. Mostly those books reflect the opinions of the authors. Now this book includes some opinions of Sifu Biraghi but more over it tells us his experience. 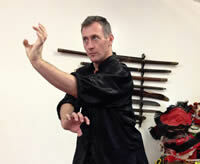 His experience to learn Hung Gar Kuen in Hongkong, from one of the most respected Masters out there. Many of us if not all wish to be able to travel back in time and pick the the brain of the senior masters of our beloved style. Sifu Biraghi did that for us, he wrote down his experience to train and learn in Hongkong, in the 1970s, with one of the greatest. When I read his first draft online a few years ago, I was completly mesmerised. Now this new version is even better.. Its very touching, very informative a must for every Hung Gar practicioner. 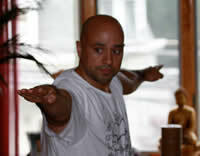 Thank you Biraghi Sifu for sharing this part of your life with us ! To me this is one of the best books on Hung Kuen I have had the pleasure to read! An interesting and inspiring story on how Mr. Biraghi comes in contact with late Grand Master Chan Hon Chung, one of the most famous Hung Kuen masters of the 20th century. Confronting with the Chinese way of teaching of the late 1970s and Chinese family culture, there are ups and also some downs. Nevertheless, Mr. Biraghi persists in learning and eventually learns the entire system. Now, Mr. Biraghi shares his memories. For the Westeners having trained in Hong Kong there will definitely be some recognizable parts, but also some differences as Hong Kong and the learning culture have changed rapidly after the 1980s. For current students of Hung Kuen it perfectly describes the atmosphere of a traditional Kung Fu school and the teaching methods in the past. Alberto has managed to capture a time, and an atmosphere that todays Kung Fu students will never know: a time when knowledge, rather than being a mouse click away, was half a world away. Knowledge was hard earned and therefore treasured. Written in a very personal style, the reader can really feel Alberto’s affection- for the Chinese culture, for the Kung Fu, for his school and classmates, but especially for his Sifu. It should be required reading for students of Kung Fu: for older ones it will bring back some treasured memories, for younger ones it will give an insight into the values of the past generation. 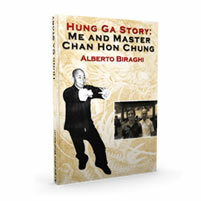 I am happy to have the opportunity to write a review of the book ” Hung Ga Story: Me and Master Chan Hong Chung by Alberto Biraghi. It is a colorful account of the trials and tribulations of Alberto Biraghi, an Italian student who treks across the globe to Hong kong to learn from one of the most revered Hung Ga Grandmasters in history, Master Chan Hon Chung. 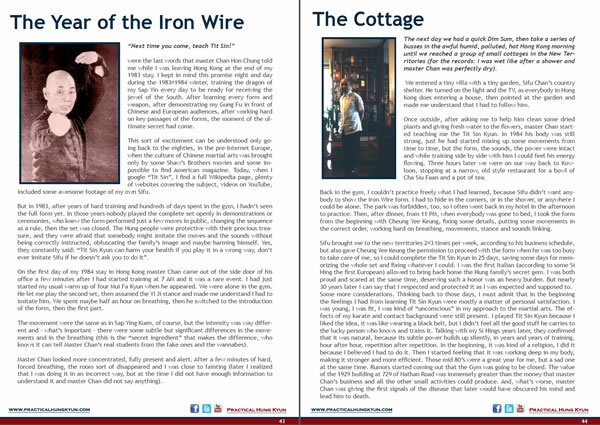 The book is written in such a descriptive fashion that every detail activates all the senses, making you a very real part of the experience. The story takes you through all the emotions of a young traveler and his experiences in learning Hung Ga and invites you into the true world of Chinese Kung Fu culture. Being transported back in time and moving along year by year, takes me back to the days of training and my first visits to Hong Kong with my SiBaaks/Si Suks. The skills and insight he gained, along with the true respect and love of his teacher and training brothers has showed that the Hung Ga Family is truly that, a family with relationships that lasts a lifetime.